International Protein WPI Naturals range now in a 900g tubs with 3 natural flavours chocolate, vanilla, natural all i stock ready for shipment or pickup from our mega werhouse. lowest fat, lactose and carbohydrate levels and excellent digestibility, all without the use of ANY artificial ingredients. foods such as yoghurt, breakfast cereal and fruit smoothies, or by adding to recipes such as soups, pancakes and muffins. Mix the protein powder with 150 – 200 ml of cold water or milk with the help of a shaker or blender. Suggested dosage is 30 grams (about 1 ¼ scoops of the powder). The supplement can be consumed up to three times every day. 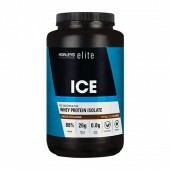 The best time to use this product is during breakfast, however it can also be consumed as a mid-morning or mid-afternoon snack immediately after exercise. 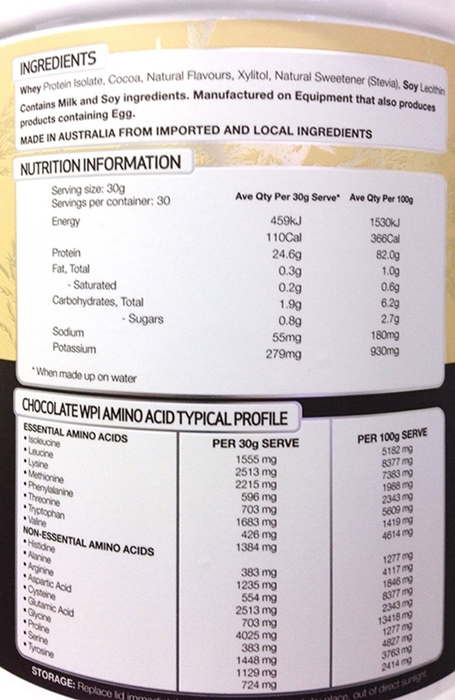 Mix 30g (1 ¼ SCOOPS) with 150ml-200ml of cold water or milk in a shaker or blender. Take whenever a protein boost is required, or up to 3 times daily. 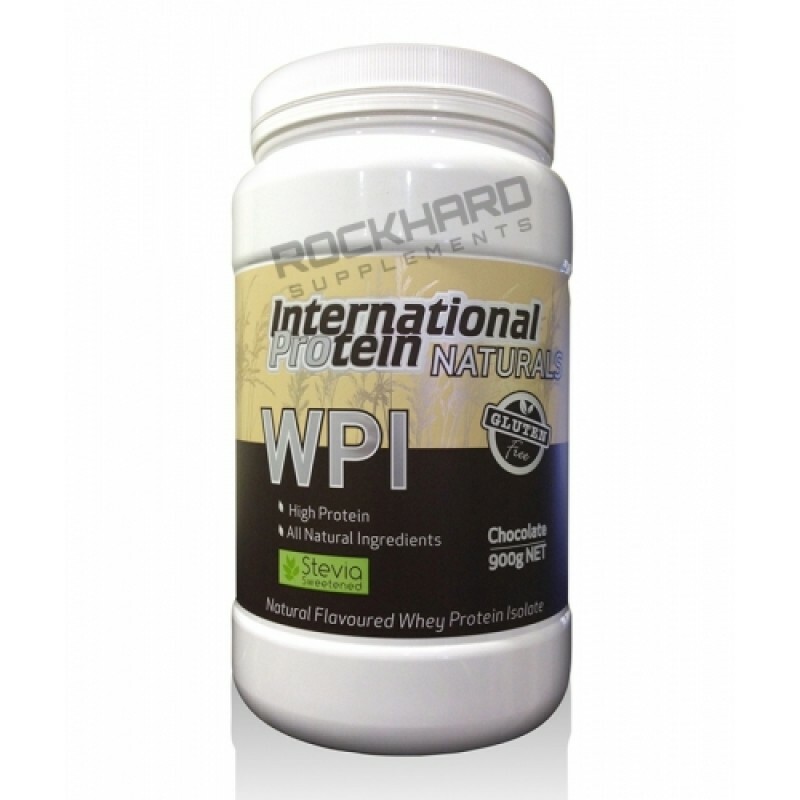 Naturals WPI Is Best used first thing in the morning (with breakfast), as a mid-morning or mid-afternoon snack and immediately after exercise.